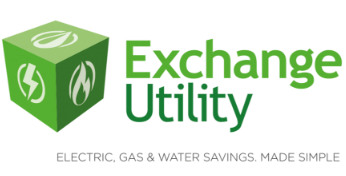 Exchange Utility can find you better rates by comparing your current business gas supplier with other providers in the UK. We search the market on your behalf to find the best tariffs for your business based on your usage. Call us today, or fill in the contact form to see for yourself why so many businesses have been able to make huge savings on their gas, electric and water bills. Why should I compare business gas suppliers? With computers, printers, lights, heating and air conditioning switched on all day long, it’s important to try and reduce your overheads elsewhere. 40% of UK businesses are paying over the odds on their energy bills, simply because they haven’t changed business gas supplier. People often feel overwhelmed with an excess of information on hand, but staying with an existing business gas supplier could mean you roll over after your contract end date expires onto a standard tariff that’s likely to be much more expensive. Comparing other business gas suppliers will ensure you aren’t paying more than you should be for your business utilities. Reduce your energy overheads and compare your business tariff today against other rates in the market to make sure you are on the best deal. 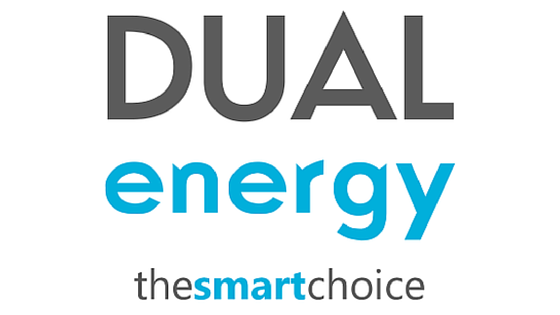 When you compare business gas suppliers with Exchange Utility, we give you all of the options available to your business because we’re independent and impartial. That means there’s no pressure to switch if you’re happy with your current business gas supplier – we can compare all of their tariffs to check you’re on the best one! Why choose Exchange Utility to compare business gas suppliers? We’re on hand throughout the entire process, with a team of energy experts to make sure your switch is as seamless and time efficient as possible. That’s just one of the many reasons why so many businesses choose Exchange Utility to find gas suppliers. Because we invest heavily in training, our staff can provide market insight to facilitate a decision that could significantly lower your energy overheads. Choose Exchange Utility when you carry out your business gas comparison. Want to find out more? Either fill in the form above or give us a call now!